Because they grow up too fast! On National Pet Day it’s only right that I send big love out to this little beauty. She drives me mad and keeps me sane, she gives the best cuddles but can also clear a room thanks to her backside, she is chilled yet whiny. Most importantly she is awesome and I wouldn’t be without her!!! 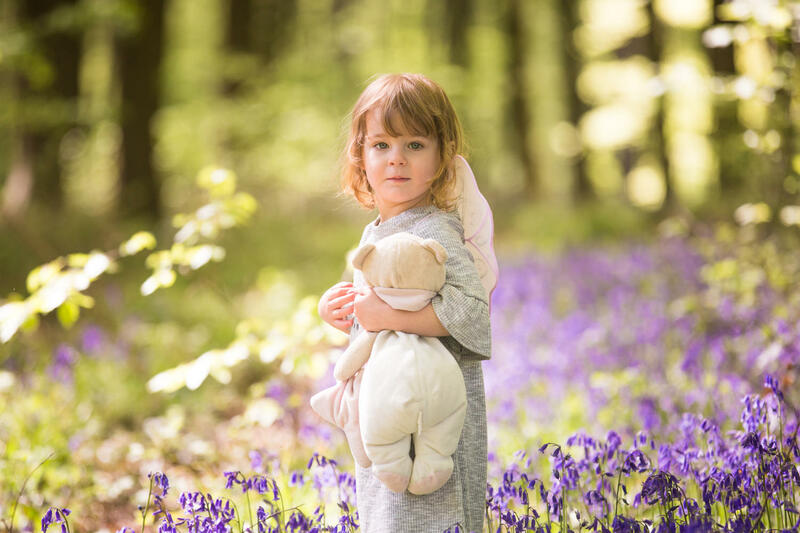 Bluebell mini shoots now available on Saturday 27th April. 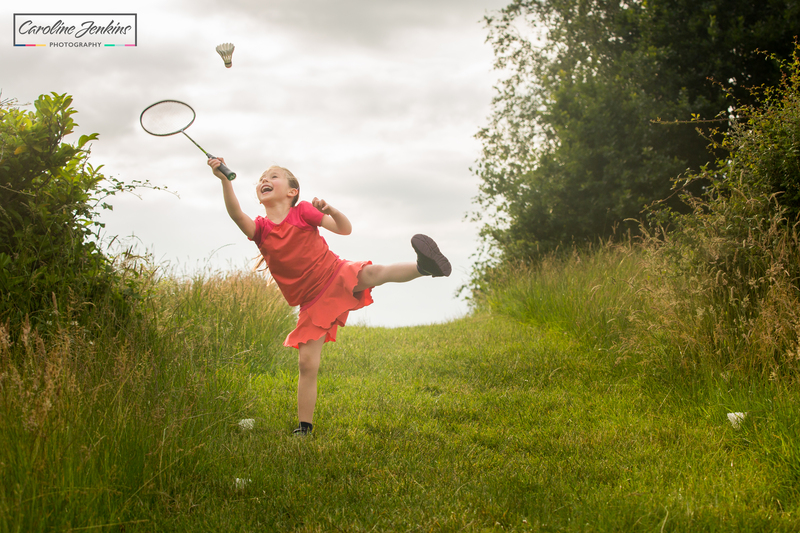 Please visit the Mini Shoot tab at the top of this page for more information. 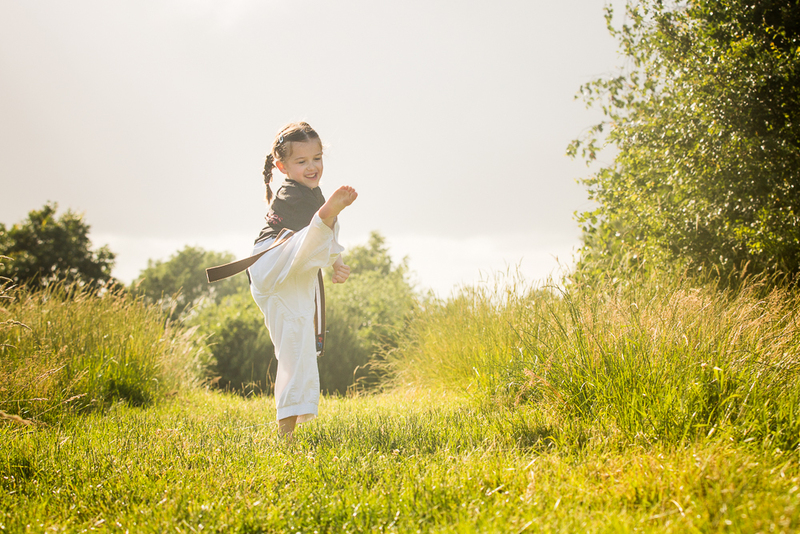 For anybody attending the Active Kids exhibition on Saturday – it’ll be in Building 67 (Nursing & Midwifery) at the University of Southampton. It runs from 10.30 – 16.30 and you are requested to book your tickets online in advance. Tickets are free but I think they need an idea of numbers so they can manage it! Cannot wait and thank you for your continued support! 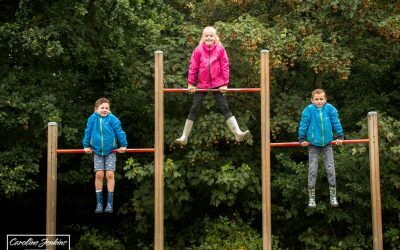 Based on a survey by Sport England in 2017 of 5-16 year olds, boys were nearly 25% more likely to achieve their recommended 60 minutes of active exercise per day than girls! I wonder what you think about that? Only 10 days until the Active Kids Exhibition is unveiled!! 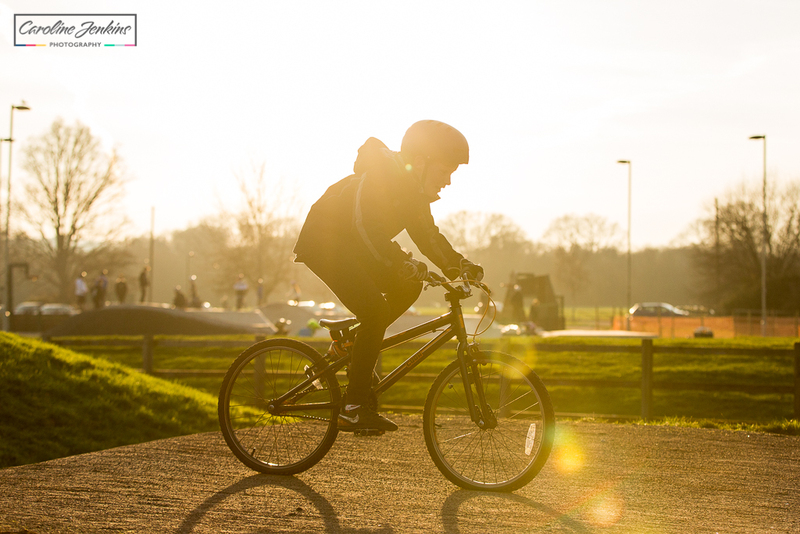 Did you know that one in three children aged 2 – 16 are classified as overweight in the UK? 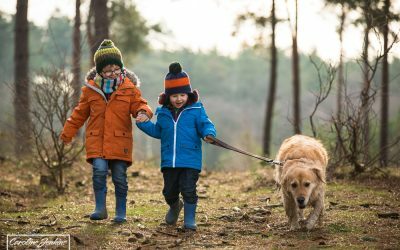 And coincidentally, one in three children in England do fewer than 30 minutes of active exercise a day? Is anybody else spotting the link? 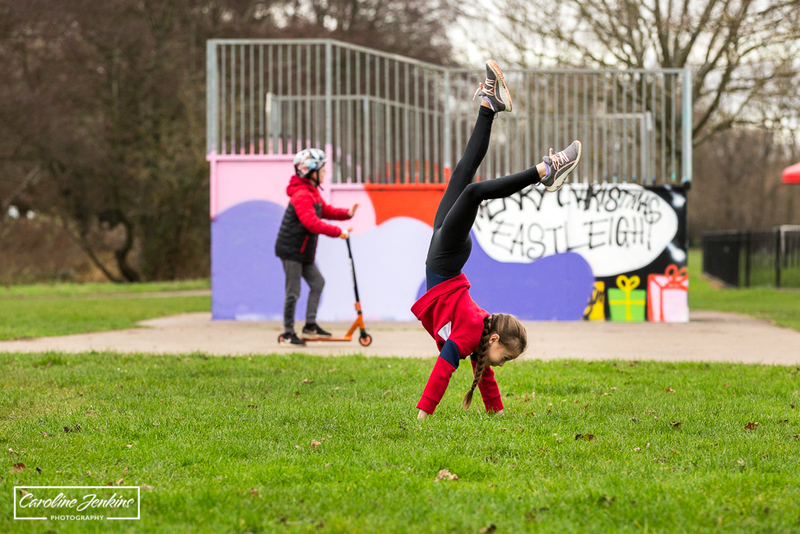 Only 2 weeks until the launch of the Active Kids Photographic Exhibition at Science & Engineering Day at University of Southampton! Eeeek! Sooooo excited. The Active Kids displays are printed and ready to go – and look amazing! I absolutely cannot wait for the big reveal at Science & Engineering Day at The University of Southampton and then onto Winchester Science Centre! I am so unbelievably proud and privileged to be a part of a project that is so important and inspiring! Now let’s get out there and get moving!!! 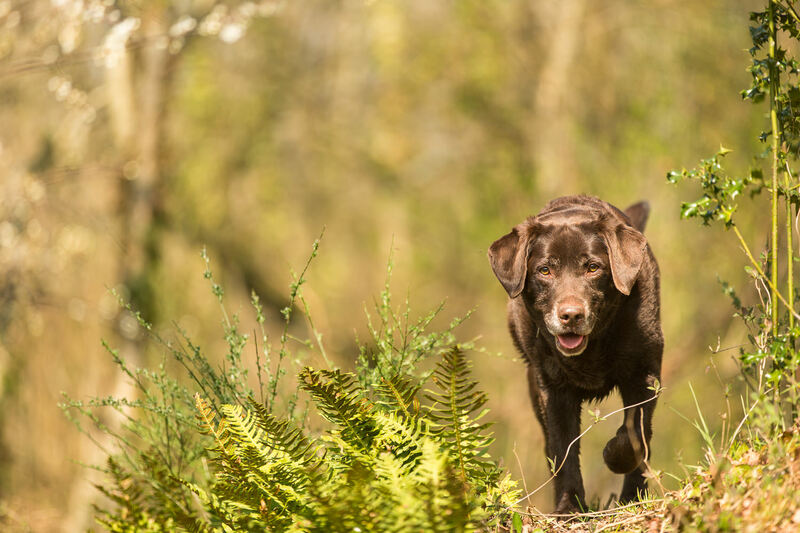 Whether you’re old or young, for some of us our pets are more than just animals – they are a part of us, they are our best friends and we can’t imagine life without them! They pick us up when we need it, they’re always pleased to see us and that unconditional love sure does make us feel good! 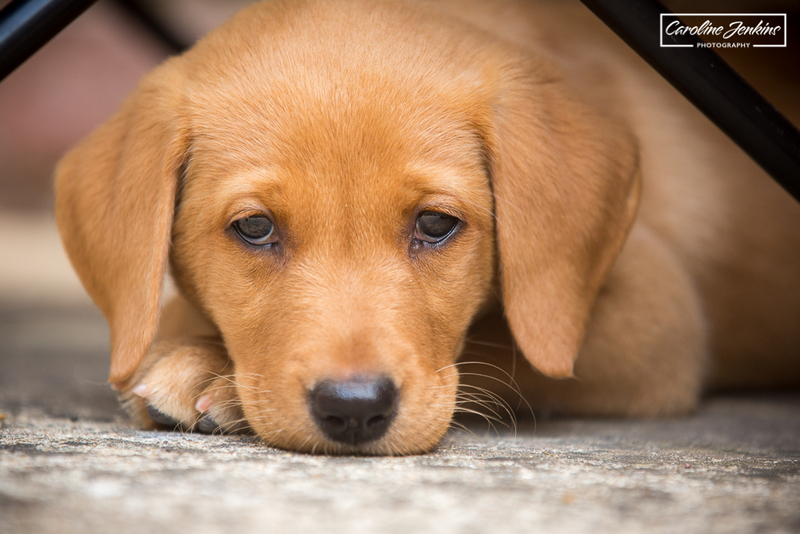 If you have a pet make sure you give them an extra big cuddle today! Happy ‘Love Your Dog’ Day! Give all those doggies an extra big cuggle tonight as they are all amazing and deserve lots of love! This legend rescued a bucket that was drifting out to sea today!!! 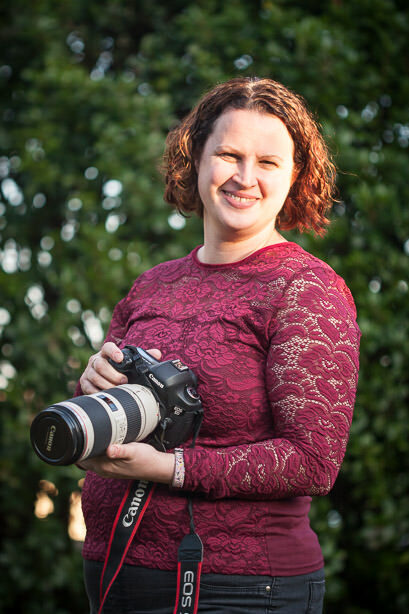 Hi I’m Caroline, a family photographer in Winchester working with families, babies and dogs across Hampshire. I have a passion for capturing relationships and moments between family members and I strive to capture the very essence of a child. We all know how precious family time is and how quickly life seems to fly by, especially where children are concerned. If you’re looking to freeze a moment in time and capture family relationships then I can help. I produce images that are vibrant and timeless. Photos that will warm your heart and make you smile. My photo shoots are relaxed and fun and always take place in natural surroundings in the great outdoors. Please feel free to look through my portfolio and read what my happy clients have to say. If this all sounds good then I’d love to hear from you. I’m based in Chandlers Ford, Hampshire however I’m happy to work in Winchester, Romsey, Eastleigh, Southampton and surrounding areas. My general rule is I’ll work 12 miles/20km from Chandlers Ford but I’m flexible. Patience of a saint! Caroline did a truly fantastic job of photographing our extended family together. No mean feat, with 3 dogs, 4 children and some reluctant adults! 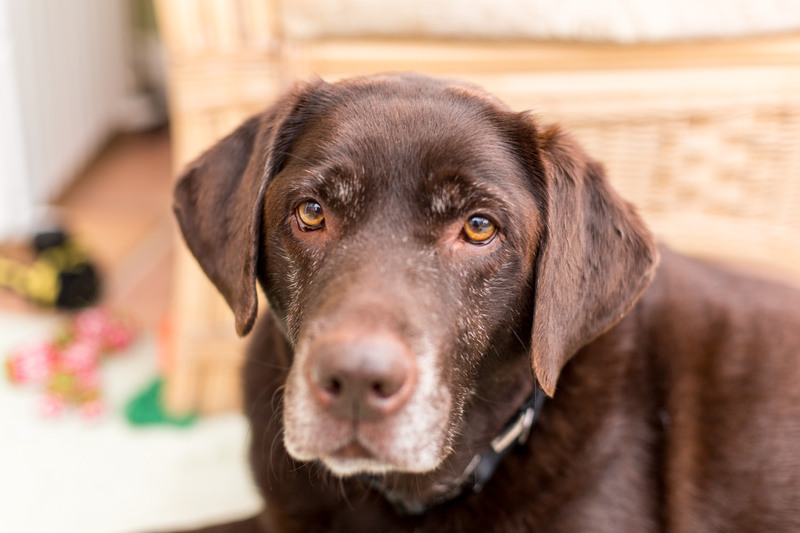 The results are superb, capturing special and treasured moments of pure joy, love and special bonds. What a fantastic photographer! Caroline is AMAZING at what she does! 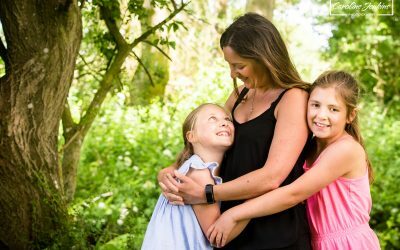 As a family, we had never done anything like a photo shoot and with two shy girls we were a bit skeptical that she could get us all looking in the right general direction, let alone smiling! Caroline has a real talent for making people feel comfortable and at ease. She’s brilliant with children and genuinely takes an interest in them to help them feel secure and happy in front of the camera. We thoroughly enjoyed the experience and absolutely LOVE the photos! Only tricky bit is choosing our favourites! Thanks again Caroline – we will definitely be booking in again! I was lucky enough to win a photo shoot competition on Caroline’s Facebook page earlier in the year. We had never had any family photos done professionally before. I needed purple and green pictures to fit in with the colour theme in our lounge, hence waiting for the lavender photo shoot season. Caroline made us feel at ease and made the shoot fun for our daughter. The photos were edited and emailed to us very quickly and they look fantastic. I bought the whole selection of digital photos, as I wouldn’t have been able to choose just 3. Our friends and family were very impressed with the photos, too. Thank you, Caroline!